Subject: Are you interested in a love relationship? Answer me please. My name is Sevgi, and I’m from Turkey. I really do believe in a destiny with a bright future for myself and that you could become a part of it become my true soulmate. I do want to be next to a loving man. I love traveling, movies, pop music, seafood, and doing crazy things, but i feel like loneliness is swallowing me intensely lonely sometimes. I wish to find for my second half, who a man that will give me a real hope and true love! Scam alert! The E-mail above is a SCAM. 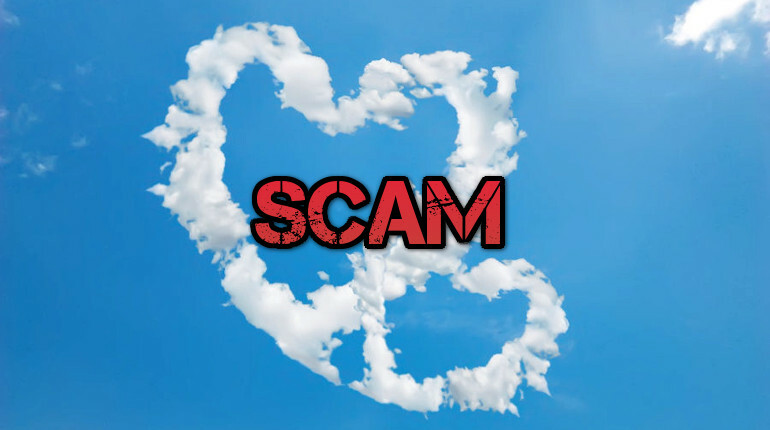 It’s just another Nigerian Romantic scam, the story and all names & roles are fake. The scammers will ask you for more and more money upfront as ‘costs’ before you get ever get together (which will never happen offcourse).